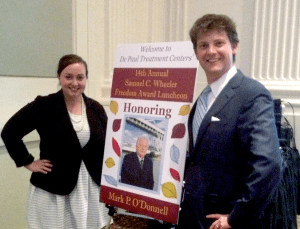 Samuel C. Wheeler Freedom Award | Stahancyk, Kent & Hook P.C. Great work, Brad and Anna! SK&H appreciates all that you do.